It’s time for the monthly digest of all the free games you can get this month if you’re a PS Plus or Xbox Live Gold member! 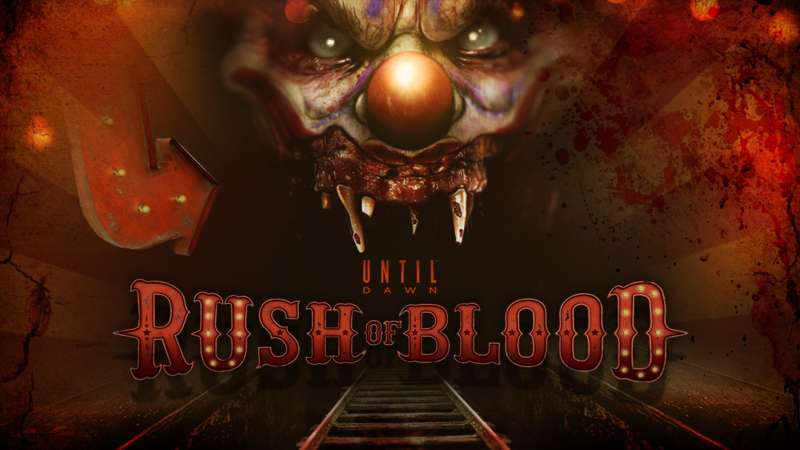 On PS4 this month, get Until Dawn: Rush of Blood, the VR shooter set in the Until Dawn universe. Until Dawn: Rush of Blood expires in January, so plenty of time to pick it up. There’s still time to pick up the October games (which included Metal Gear Solid V and Amnesia Collection if you haven’t yet!) Just click on the link to head to the PS Plus page (Australian store). Games with Gold continues to give, with the November batch launching. As usual, this month sees another batch of Xbox One and Xbox 360 titles hitting between now and the end of the month. If you’ve locked up your Xbox 360 in the garage somewhere, don’t fret, these games will work with backwards compatibility on your Xbox One (which recently got an upgrade, too!). 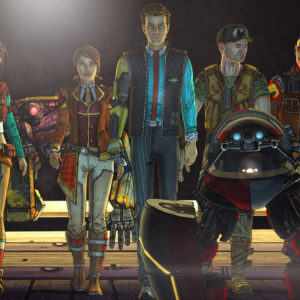 Tales from the Borderlands comes to Xbox Games with Gold midway through this month. 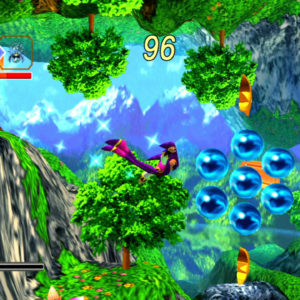 The classic NiGHTS into Dreams comes to Xbox 360 this month. Clicking on a game in the list above will take you to the (Australian) Microsoft Store page where you can pick up the freebies when they are live. And that’s it for this month! Check back next month for another Freebie ‘Frodown where we’ll break down all the free games you can pick up for December.